An Afternoon to never forget!!! An afternoon than I will never forget!! 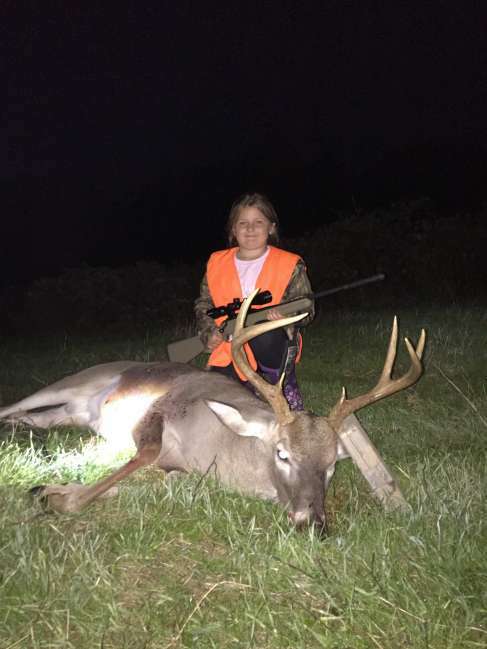 The absolute best feeling in the world, to be sitting there with your baby girl and watch her take her biggest deer and the first one she has ever killed while hunting with me!! 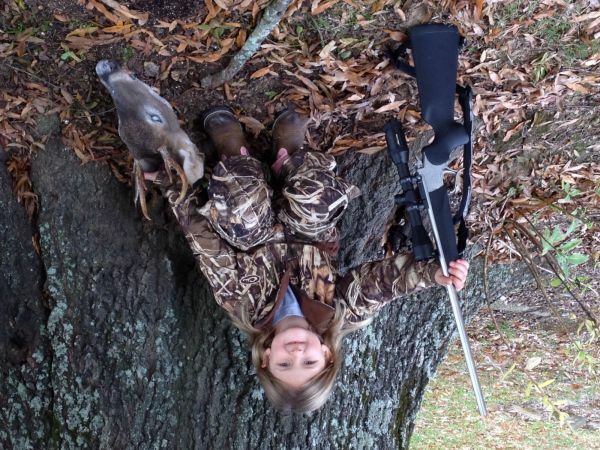 One proud Momma!! Baby Girl is still on cloud 9!!! 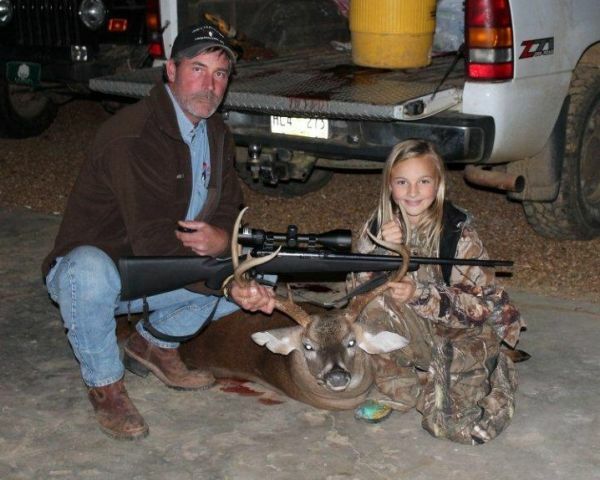 6 yr old, Hanna Hood, with her 2nd deer she killed while hunting with her PawPaw in Attala County!! 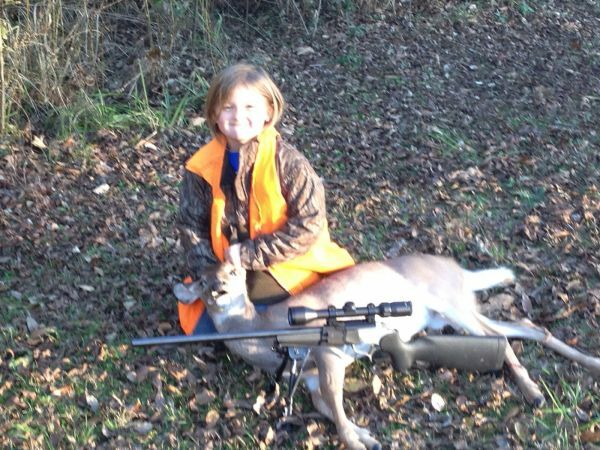 This is my 6yr old, Hanna Hood, with her 1st deer she killed with her PawPaw while hunting in Holmes County!! hoodcrystal has not filled this section yet.